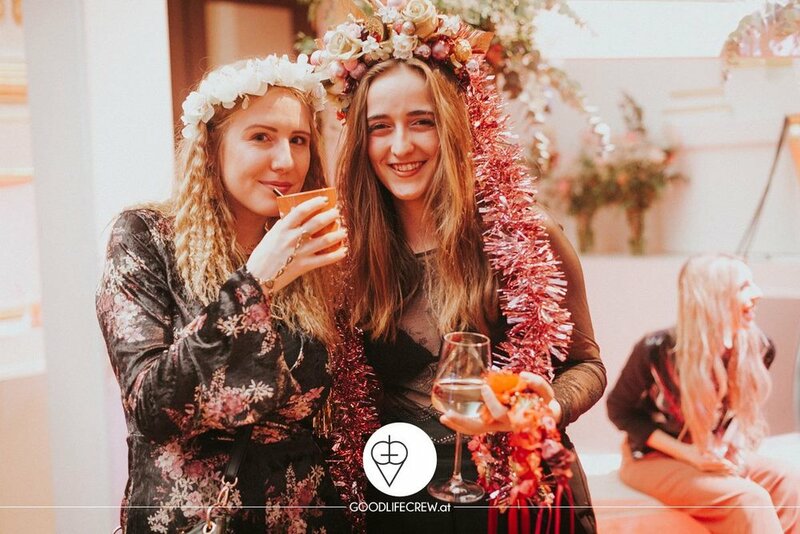 »We Are Flowergirls« was part of Ilan Molcho's 30th Birthday. 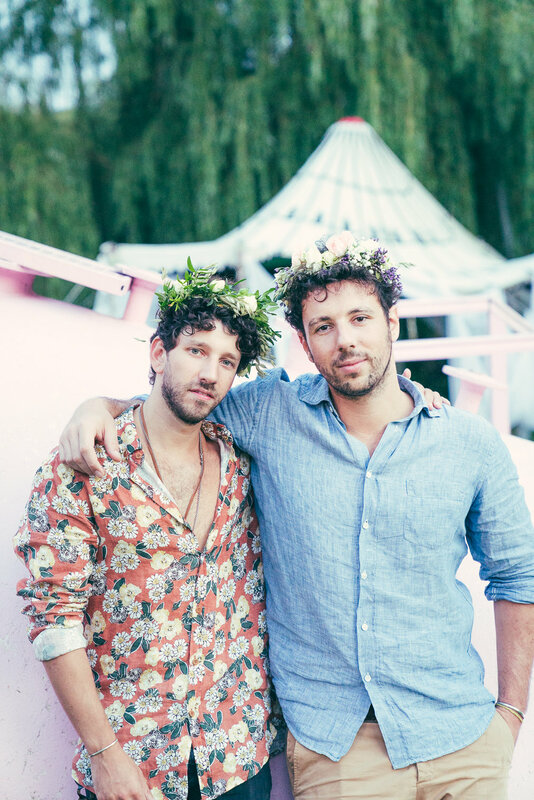 We organized our flower-workshop and helped Ilan and his guests to transform into real Hippies — pictures say more than a thousand words. 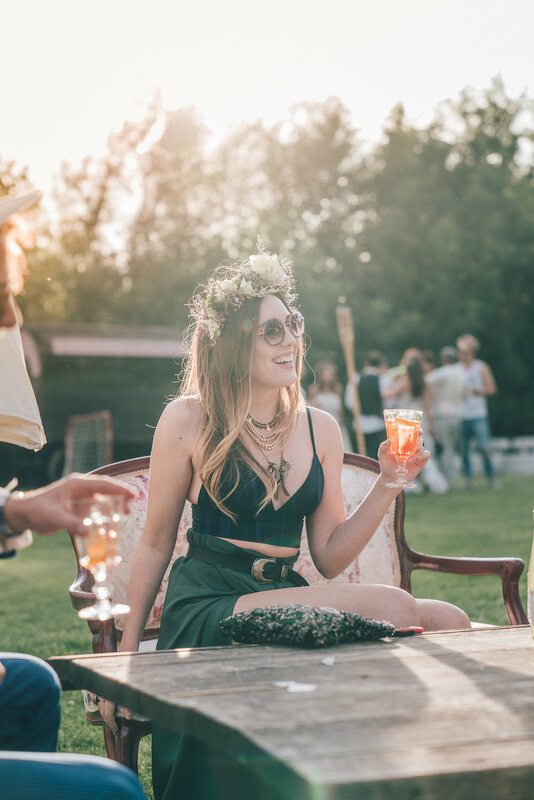 The Party took place in a garden of Eden near Vienna. 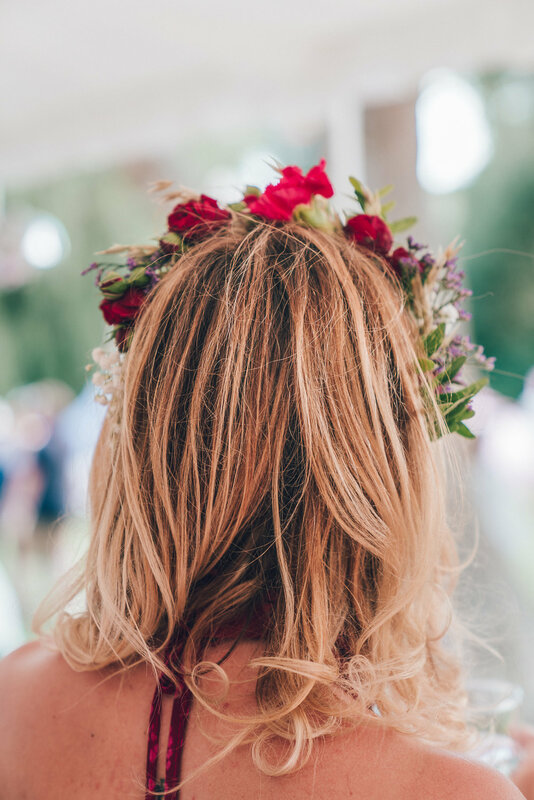 With us flowergirl, every guest transforms into a fairytale. 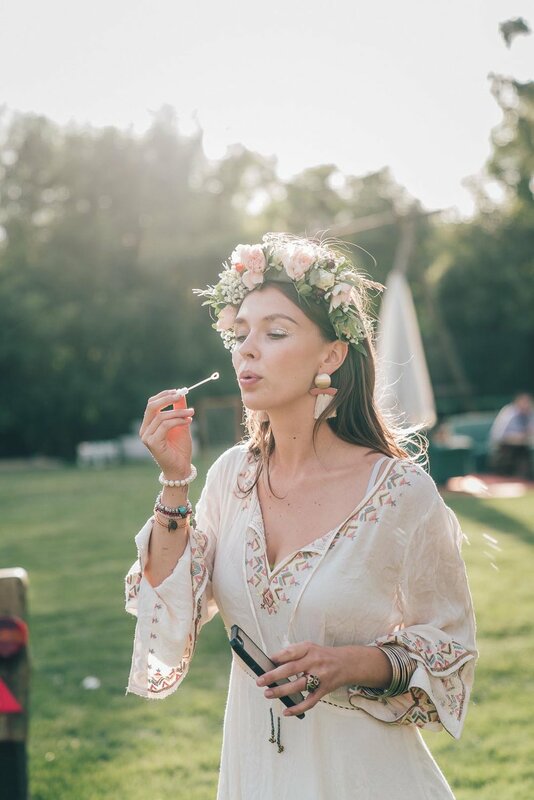 Sunshine, sparkle and flower power. 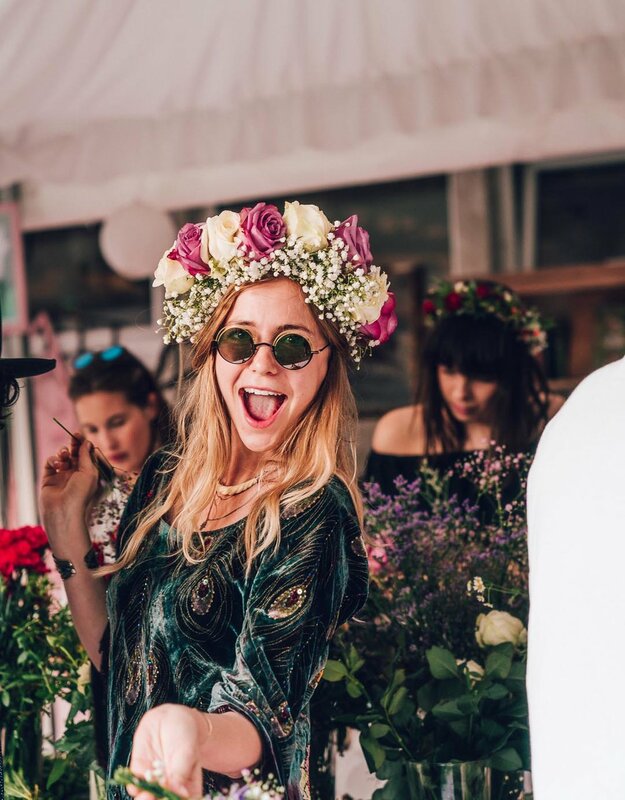 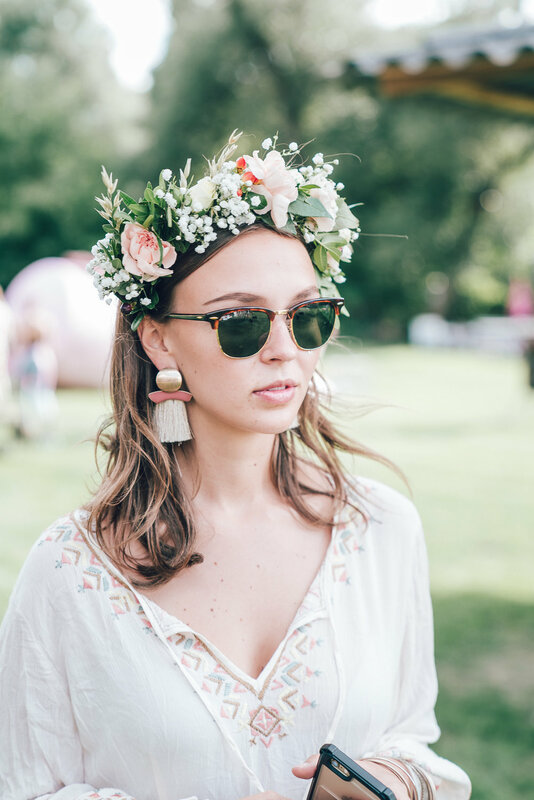 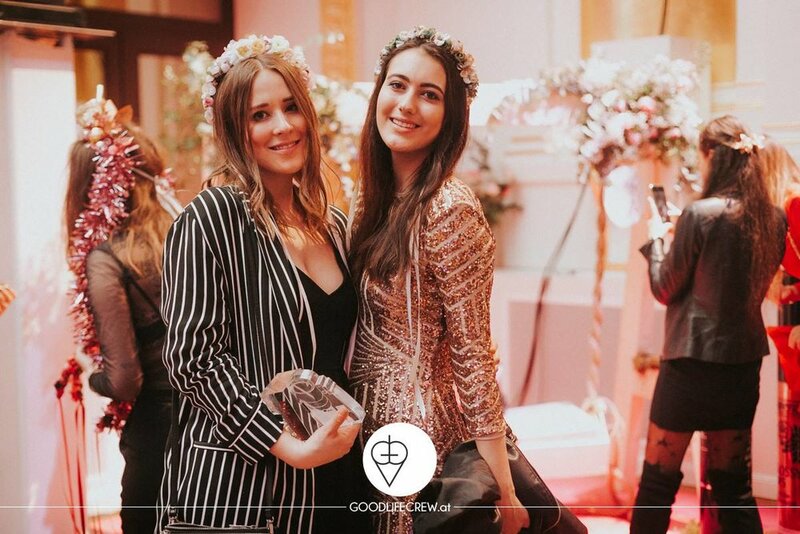 We designed a flower swing for LAVERA Beauty Corner and flowered up the blogger gang !